Politics should play no part in the Nord Stream-2 project to deliver natural gas from Russia to Northern Europe, says German Vice-Chancellor Sigmar Gabriel. The project is facing obstacles from the EU, which says existing gas pipelines from Russia are more than enough. The commission also came out in support of Ukraine as a reliable transit country. "German authorities should have the final say in all legal issues. If we succeed, any external influence will be ruled out,” said Gabriel, adding that political influence on gas projects was the biggest concern. “In order to limit political interference in these questions, it is necessary to settle the role of Ukraine as a transit country...This has technical reasons, and you know that the gas transportation system in Ukraine is not in a very good condition,” he added. In September, Gazprom signed a deal to create a joint company to construct the new pipeline. The new project will include two pipes that will deliver 55 billion cubic meters of gas annually from Russia to Germany via the Baltic Sea bypassing Ukraine. 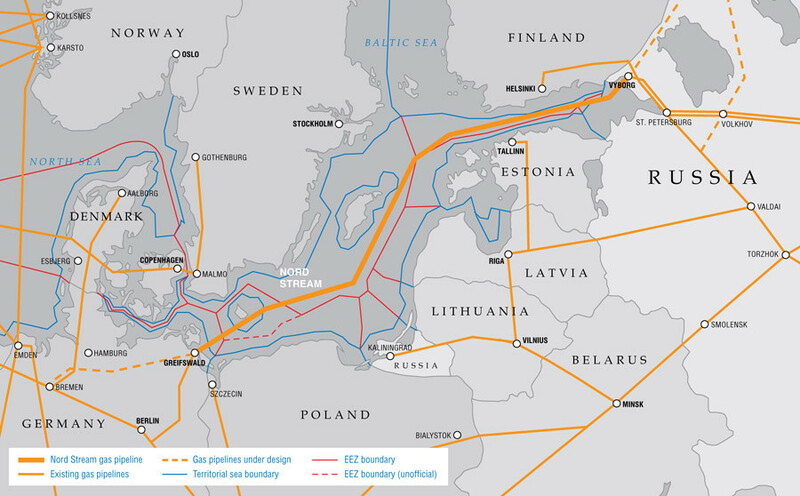 Among the shareholders in the project called New European Pipeline AG will be Gazprom, E.On, Shell, OMV, BASF/Wintershall and Engie (former GdF Suez). Gazprom will hold a 51 percent stake, and its European partners will each have about 10 percent. 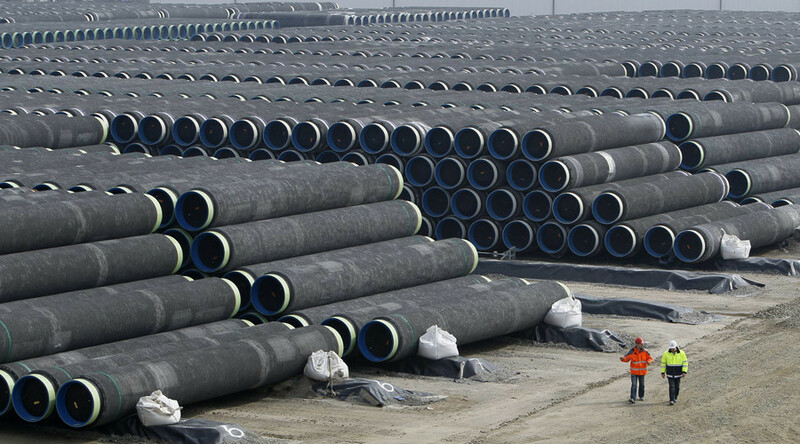 The project's route is expected to follow the 1,224 kilometers of Nord Stream which opened in 2010. According to Gazprom CEO Aleksey Miller, the new pipeline’s main markets are Germany, France, Italy and the Baumgarten hub in Austria. Miller expects Nord Stream-2 to start in 2019. The Nord Stream-2 pipeline project has become necessary due to the continuing problem of reliability of gas transit though Ukraine. Russian Energy Minister Aleksandr Novak has warned his German and French colleagues that Kiev could face a gas shortage this winter. This could result in a gas crisis similar to 2006 which left parts of Europe without heat after Ukraine began to siphon off gas sent to the European market.